Witbank Spurs coach Shakes Mashaba says Bafana Bafana coach Stuart Baxter needs to stop stressing about ‘petty things’. 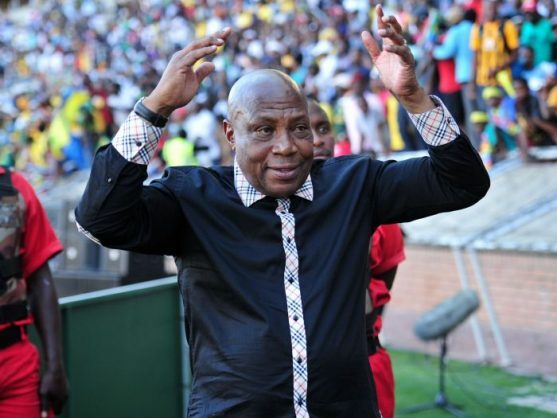 Mashaba’s advice to Baxter comes ahead of South Africa’s African Nations Cup qualifier against Libya. Bafana Bafana are set to Libya next month in their last qualification match where they need a point to qualify for the tournament. The Spurs coach doesn’t approve of Baxter saying he will quit as the national team coach should Bafana Bafana fail to qualify, pleading for optimism in the national team.